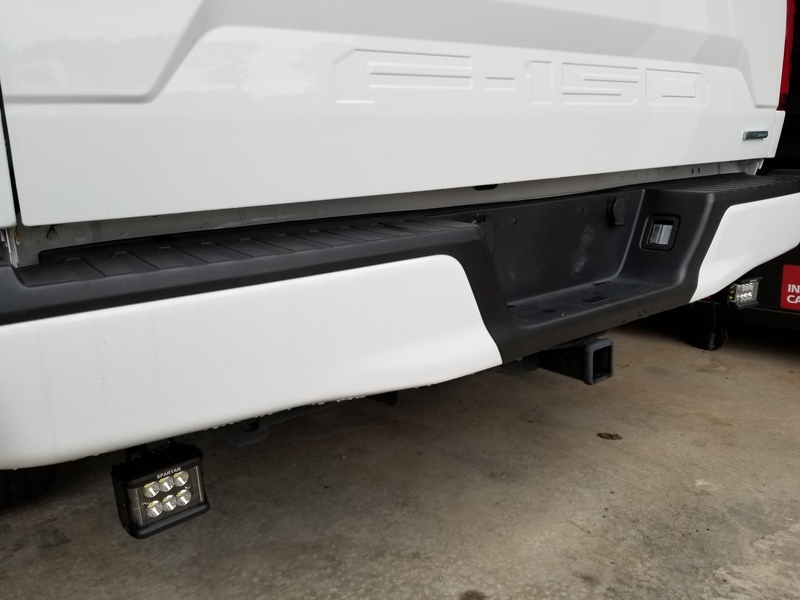 If your 2015+ F150 has a factory installed hitch, no worries! 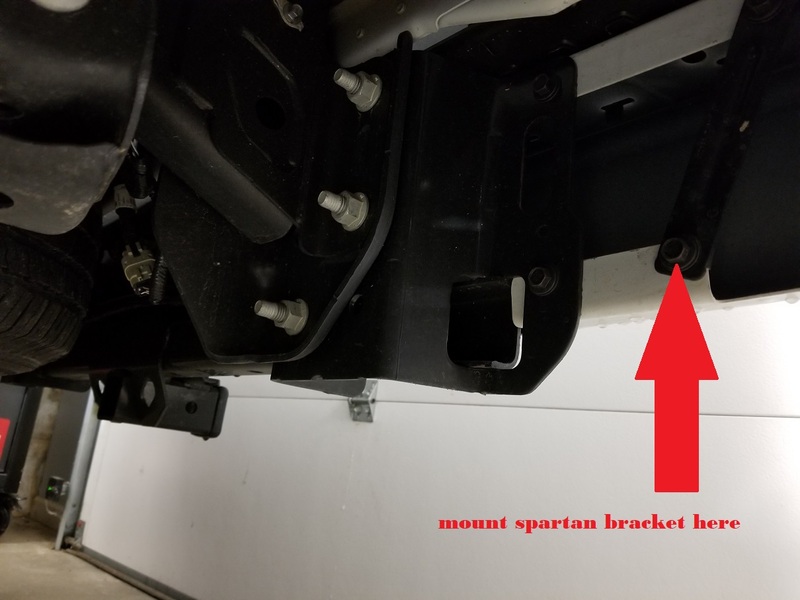 Here is an alternative mount location for your Spartans. 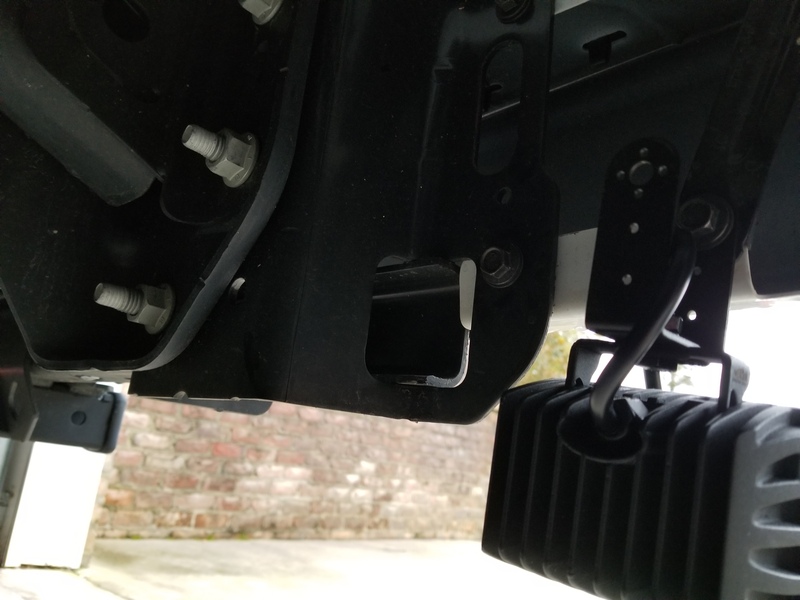 Since the factory hitch can occupy some of the original space needed for the Spartan install, mounting the lights slightly further apart will not only provide you with a wider beam pattern, but allow you to leave your hitch intact. Check out the photos below to see how!